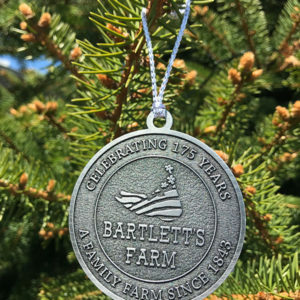 This year Bartlett’s is celebrating 175 years of farming on Nantucket. We have a selection on merchandise to commemorate the event. 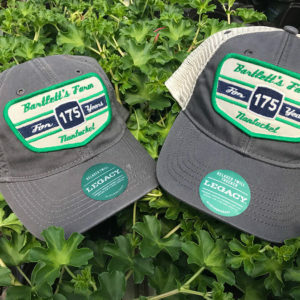 Bring Bartlett’s home for the holidays!